How are you? I hope you are managing to keep cool in this wonderful UK heatwave? 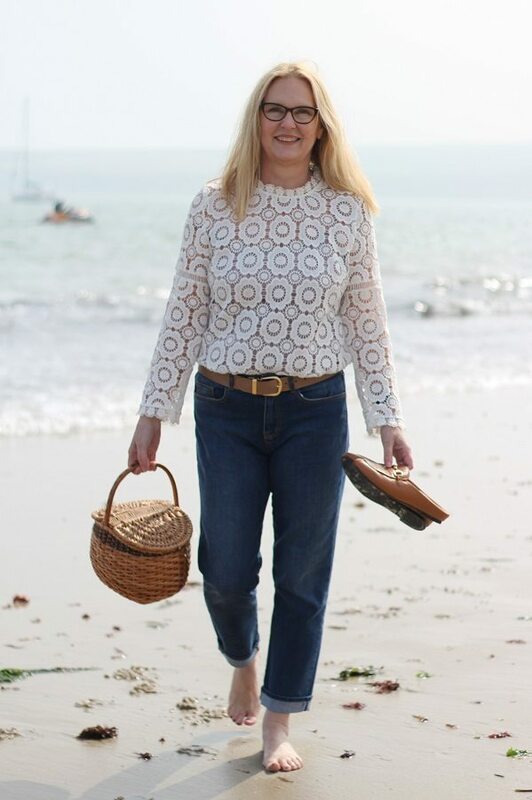 Loose cotton and linen clothes are what I’m living in right now. How about your skin care regime, have you changed anything? I’m finding it very hard to wear makeup in this heat, it disappears fast (where to, I dont know?!) I am not a fan of powder, so I avoid wearing makeup at the moment. 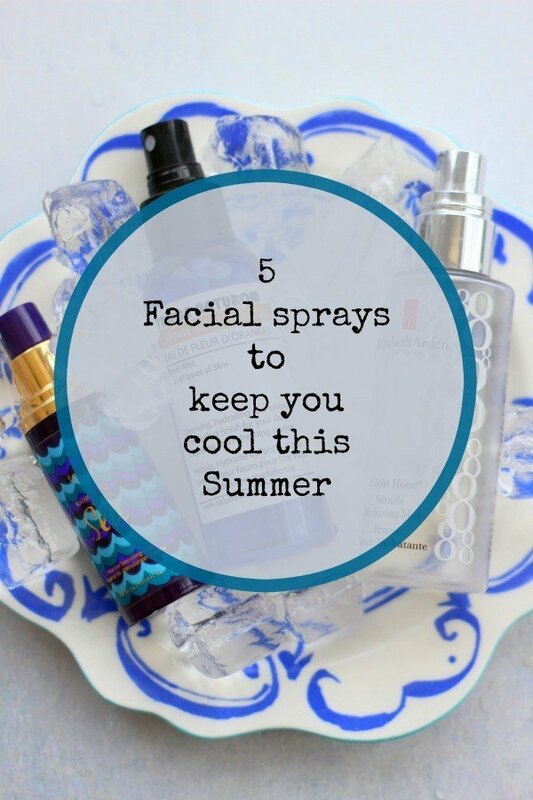 It is facial sprays that have been my skin care saviours. 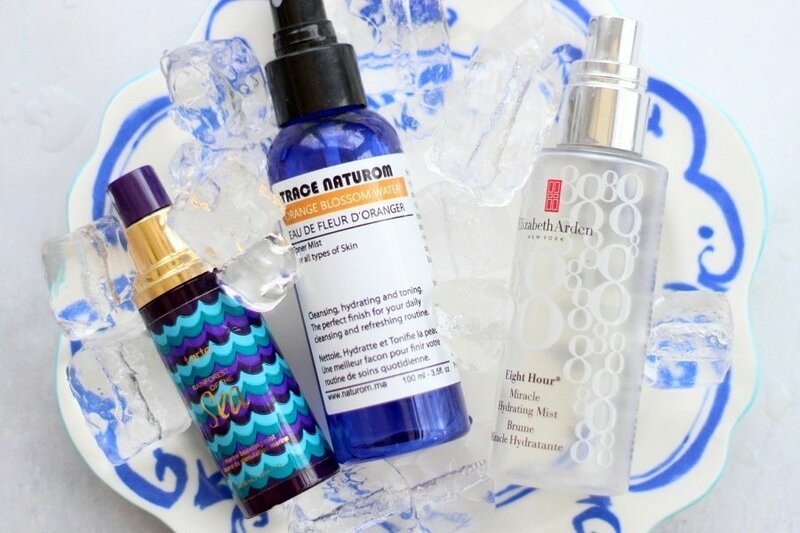 Have you tried facial sprays/misters/toners yet? If not here are a few suggestions and a homemade diy version for you to try too! I purchased this one by Tarte in Sephora. We were on vacation in Florida at the beginning of the year. I love to search out treasures whilst in the USA. I bought the small size, it lasted well and is the perfect size for a handbag or purse. 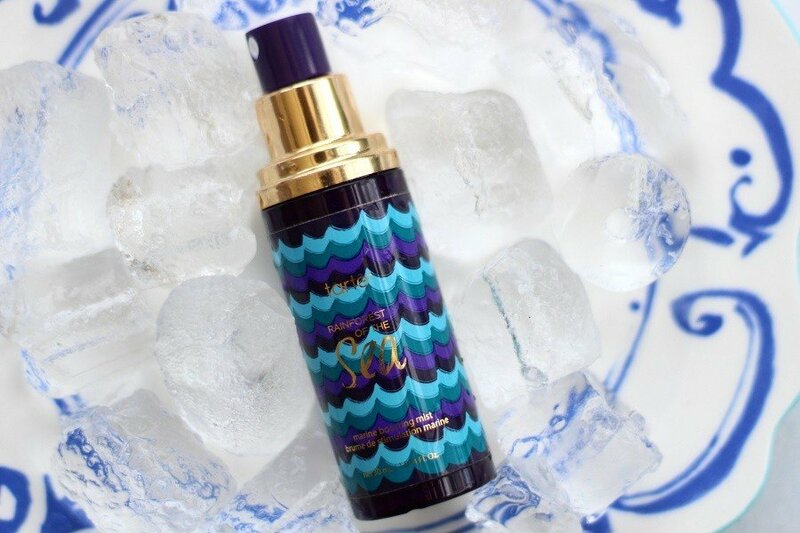 Tarte says… A portable, multipurpose setting spray that primes, sets, hydrates, & refreshes skin while locking down makeup for 12 hours & smoothing the look of fine lines & wrinkles. I can’t attest to the smoothing wrinkles claims but I do rather like it for a freshen up on the train! 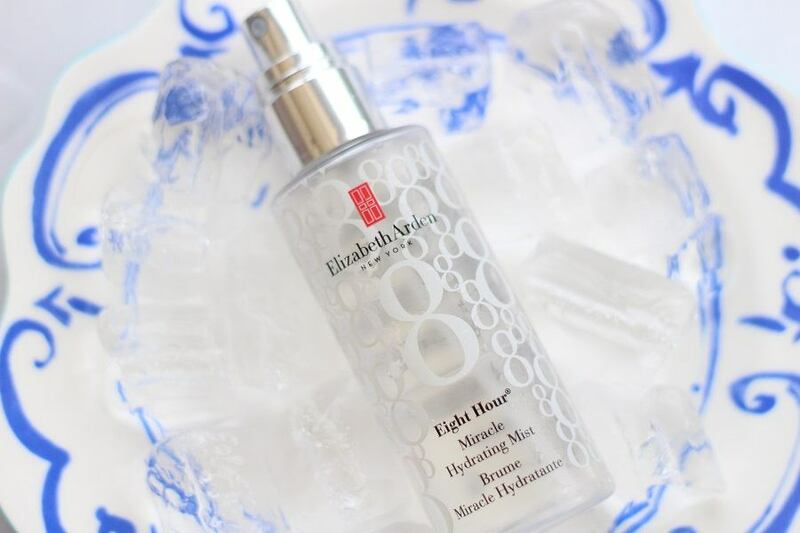 One of the classic facial sprays from Elizabeth Arden. 8 hour Miracle hydrating mist. I have mentioned this one before, you will always find it in my hand luggage when I fly. I bought a ‘plant mist’ plastic spray bottle, I use a similar one on my cacti! You can find them in the garden dept of B&Q or Homebase. I filled it with chilled water from our Brita fridge jug then added a few drops of lavender oil and I keep it close at hand. 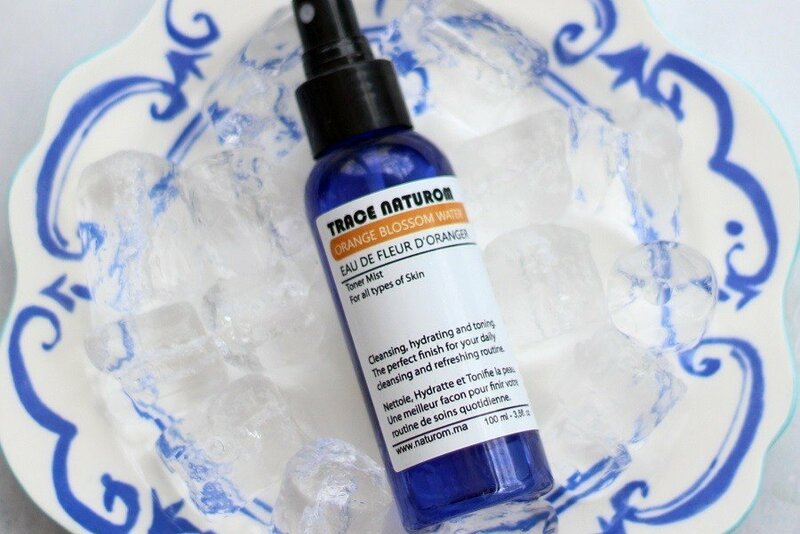 Not just a facial spray I ‘mist’ everything when the temperature rises, even the dogs! Obviously this is the cheapest of the facial sprays i have listed here. The one on my wishlist! 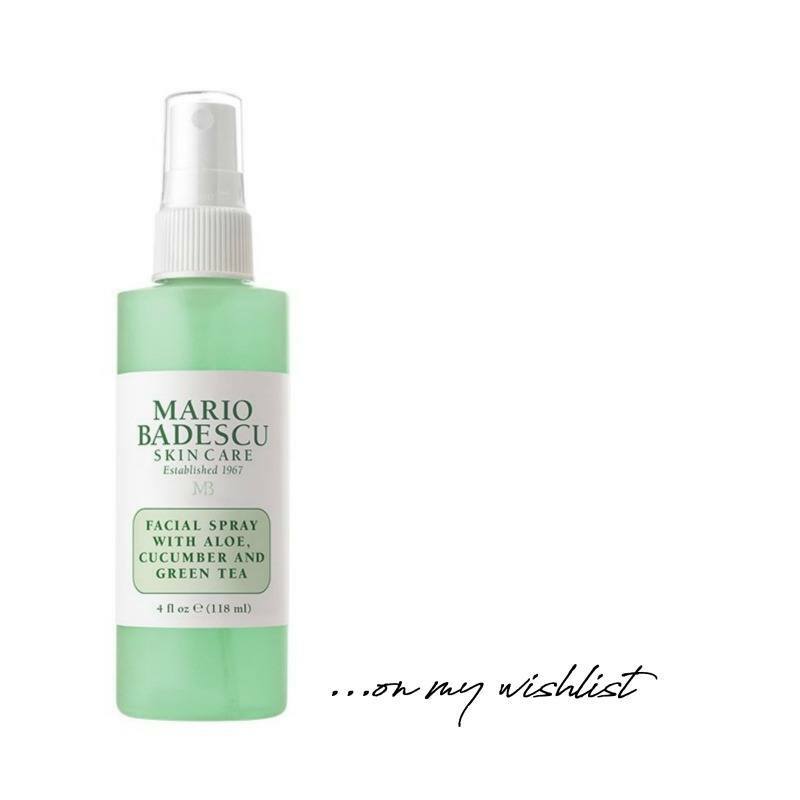 I have used Mario Badescu’s facial sprays before, the sample sizes are perfect for travelling. I keep my fragrances in the fridge at the moment! 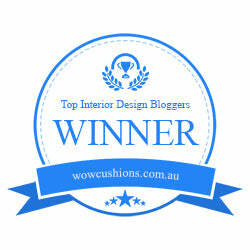 Don’t forget to sign up to my Email lists on the form below, to receive the latest posts straight to your inbox!